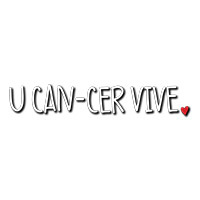 The mission of U CAN-CER VIVE Foundation is to provide vital funding for cancer research, to create a cancer-free world. 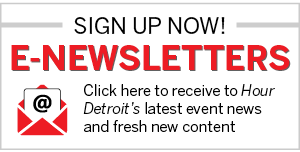 U CAN-CER VIVE funds grants within the state of Michigan. One hundred percent of the organization’s profits benefit funding cancer research. 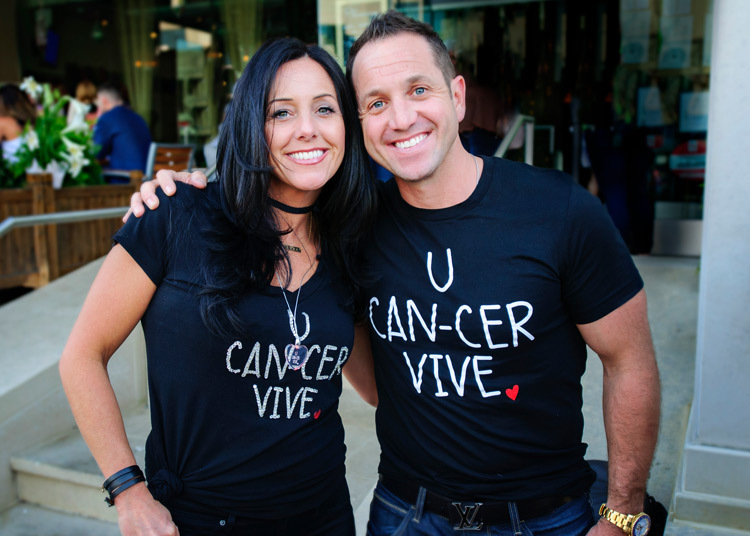 The entire foundation is powered by amazing volunteers with a vision to find a cure for cancer.